Every member of our skilled, well-trained dental laboratory staff is considered a member of the Shaunn’s family. The level of camaraderie we enjoy is seldom found in the commercial dental laboratory – or anywhere, for that matter. Each employee brings unique talents to the table, and we strive to nurture and encourage career growth throughout our company. Our supportive family atmosphere spills over into everything we do and is evident in every dental service we provide, earning us a reputation for excellence. For more than 35 years, Shaunn’s Dental Laboratory has provided dentists in the Carolinas and their patients with outstanding restorations and impeccable service. In 1983, Ronnie Oaten, President, founded Shaunn’s Dental Laboratory in Belmont, N.C. The lab soon moved to a more central location in the Charlotte area. 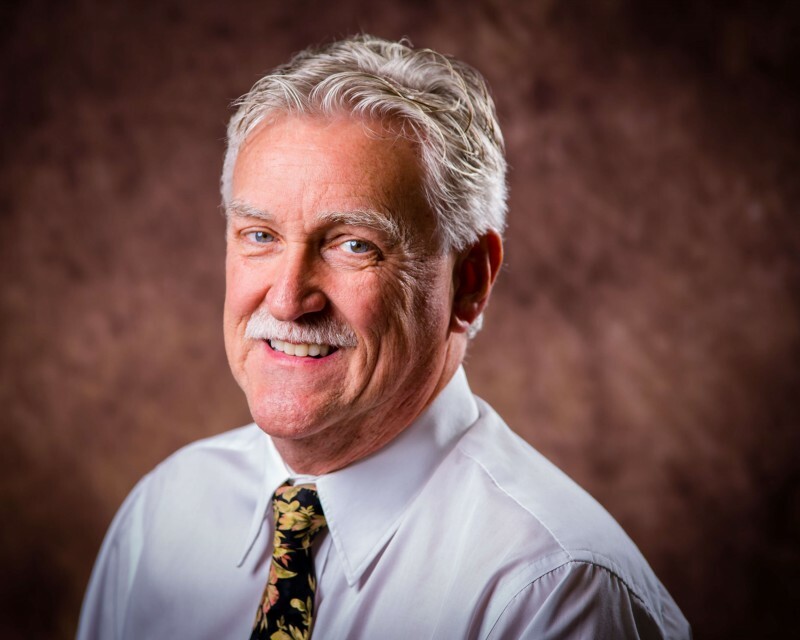 Richard Grant, Vice President, joined Ronnie in 1988, and together the two focused on reaching their common goal of offering a complete portfolio of restorative products, including those in specialty areas. The practice moved to its current location in Harrisburg in 2002, and has continuously offered superior products and services by maintaining a full range of highly-qualified technicians and using only the latest dental restoration technology. – Chris Meletiou, DDS, The Smile Architects, Huntersville, N.C.
Not only do our technicians have years of practical dental lab experience, but we are dedicated to continuing education and training to stay up-to-date and on the cutting edge of dental technology. This gives us the unique ability to provide the guidance you need to navigate the ever-changing landscape of dental restoratives. Our attentive and responsive customer service ensures your complete satisfaction – and your patients’ satisfaction as well. We pride ourselves on maintaining a staff dedicated to friendliness, dependability and innovation. Our specialists understand the value of predictable results in case planning. Precision is our goal for every case, and with microscopes at every workstation, we are able to consistently produce sharp margins, proper contours and vital layering effects. Although we strive to provide state-of-the-art dental restorative products, we do so only after conducting exhaustive internal research and evaluation. Put simply, we do the research so you don’t have to. It is only after we are completely confident in emerging technologies that we introduce their usage. We are a proud member of the NC Dental Laboratory Association, and we are a Certified Dental Lab with a South Carolina license. 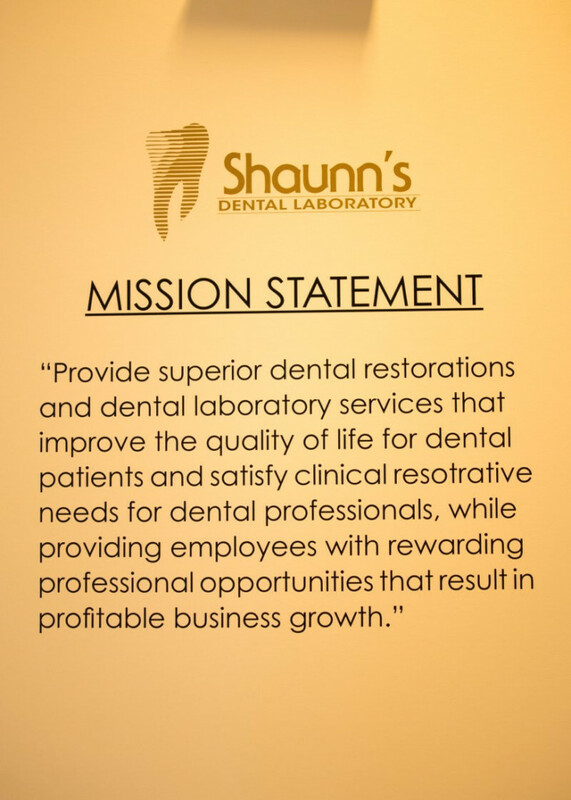 At Shaunn’s Dental Lab, we recognize that a reputation must be earned through diligent care and attention to the wants and needs of our clients. At Shaunn’s Dental Lab, we’re proud of the many customer relationships we’ve maintained through more than three decades of outstanding service. From patient-specific implant abutments and brilliant restorations to functionally-challenging cases, our outstanding dental restorative specialists use the the best available ADA/FDA accepted materials to provide exceptional products and service. Because of this we are able to maintain the high level of clinician/patient satisfaction our customers have come to expect from us over the past 35+ years. 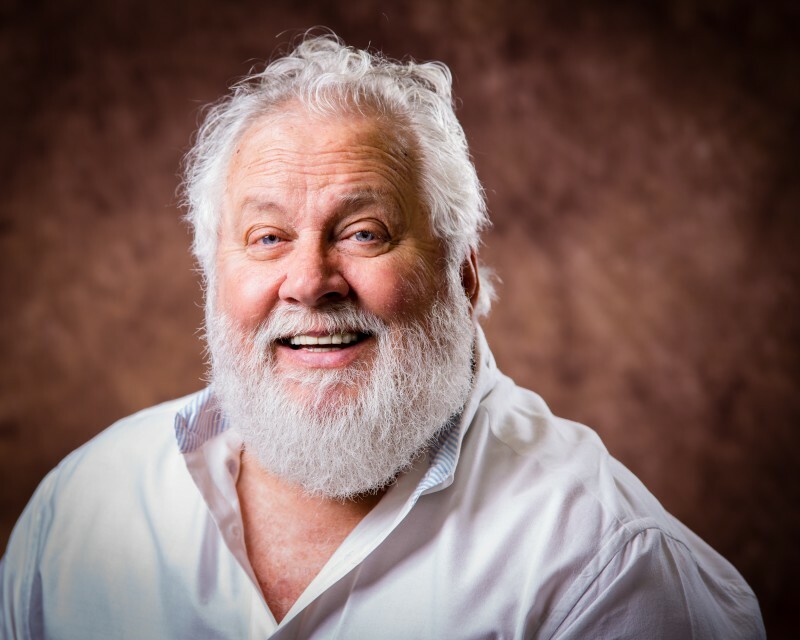 Ronald “Ronnie” Oaten is the President of Shaunn’s Dental Laboratory, Inc. Born in Fort Lauderdale, Florida, he has been a North Carolina resident for 40 years and has made his home in the Charlotte area since 1982. He is a graduate of Durham Technical Institute with an AAS degree in Dental Technology. Ronnie founded Shaunn’s Dental Laboratory in 1983. He currently serves as President of the North Carolina Dental Laboratory Association. 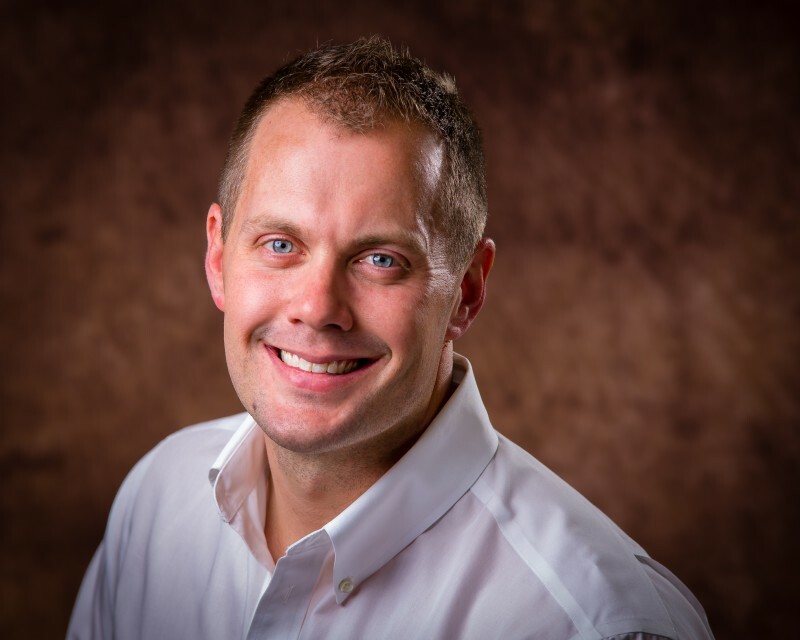 In addition to a broad involvement in the dental and dental laboratory community, he enjoys working on projects at Hickory Grove United Methodist Church and yard work at home. Ronnie and his wife Sandy, the Office Manager for the company, have two children, Lindsay and Shaunn, now the Production Manager for the laboratory. Richard Grant is Vice President of Operations for Shaunn’s Dental Laboratory. He was born in San Bernadino, California, but has lived in North Carolina most of his life, making him a “nearly native” North Carolinian. He earned an AAS degree in Dental Technology from Durham Technical Institute graduating in 1976. He became a Certified Dental Technician in 1979. Moving to the Charlotte area in 1984, he worked as an in-house technician for Dr. Donald Culp, studying the “Panky Philosophy” under Dr. Culp at the Panky Institute in Florida. In 1988 he joined forces with Ronnie Oaten to develop a more diverse laboratory with focus on quality, esthetics and service. His position has evolved into emphasis on implant and challenging case design and fabrication, as well as general day-to-day operations. He and his wife Sara have a passion for out-of-doors activities with their four children. Shaunn Oaten is Vice President of Productions for Shaunn’s Dental Laboratory. Born in the Charlotte area and having grown up in the lab, he truly is the next generation of the laboratory. Exposed to the dental industry at an early age, he joined the team full time upon leaving UNC Charlotte. He takes the lead in the laboratory with emerging CAD-CAM technologies and integrating digital workflow in everyday productions. Time outside the lab is dedicated to his two children and his love of CrossFit physical training.